1). Get to hang out with Ike & Tash Haynes, two of the industries coolest high school senior photographers, for 2 days. 2)…. 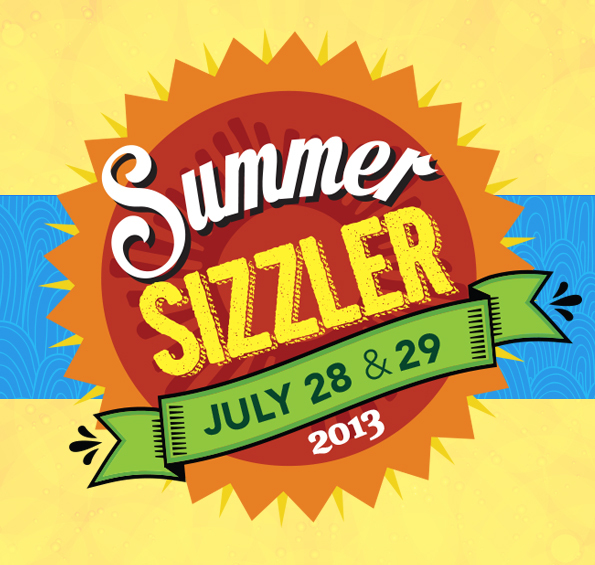 Summer Sizzler Registration is OPEN!